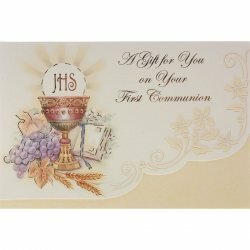 Special First Communion gift for boys and girls - attractively detailed for a First Holy Communion gift, or religious ceremony gift and confirmation gift. 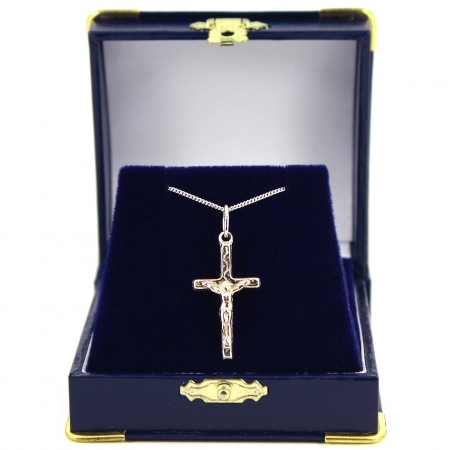 Also lovely for all occasions. 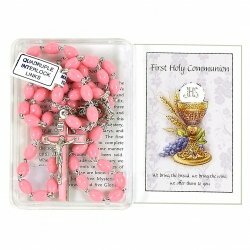 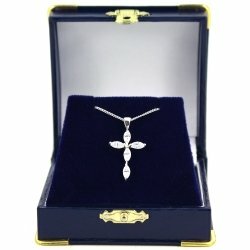 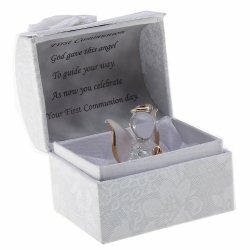 It is a special First Communion keepsake for boys and girls on their First Holy Communion Day.